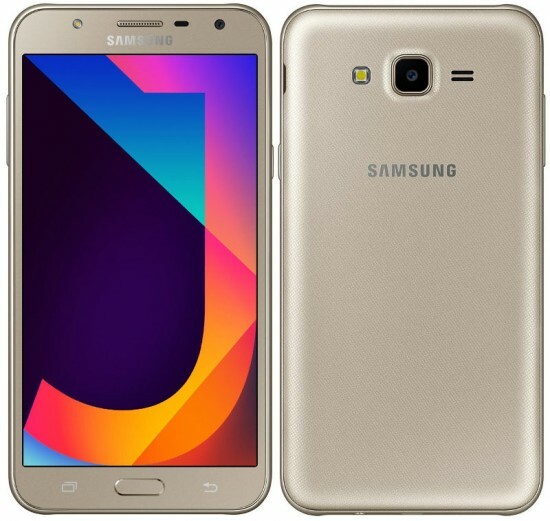 In the recent month, Samsung launches new device in its budget “J” series. 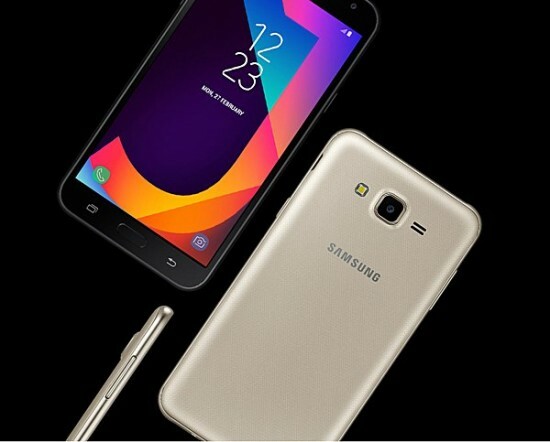 The new Galaxy J7 Nxt is the updated version of the Samsung Galaxy J7. Currently, the device is only available in India and it will take few weeks to launch in other countries. The J7 Nxt wil be available in the colors of gold and black while its price in India is $180. The phone is expected to come in Pakistan soon. 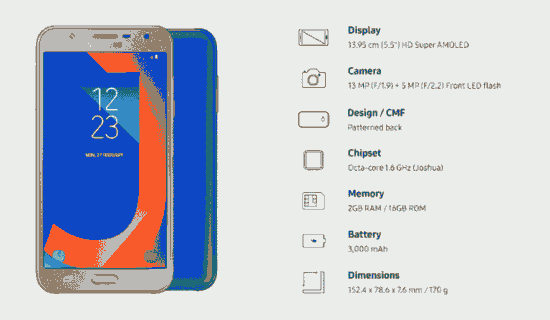 The design of the J7 Nxt is quite similar to that of the old one. The new device will come with a unicolor design and a textured plastic back. As compared to a slippery glass/metal back that is available in most phones, the textured back has a nice touch. You will get a 1.6 GHz Exynos 7580 octa core processor with 16 GB expandable internal storage along with 2 GB RAM under the hood. 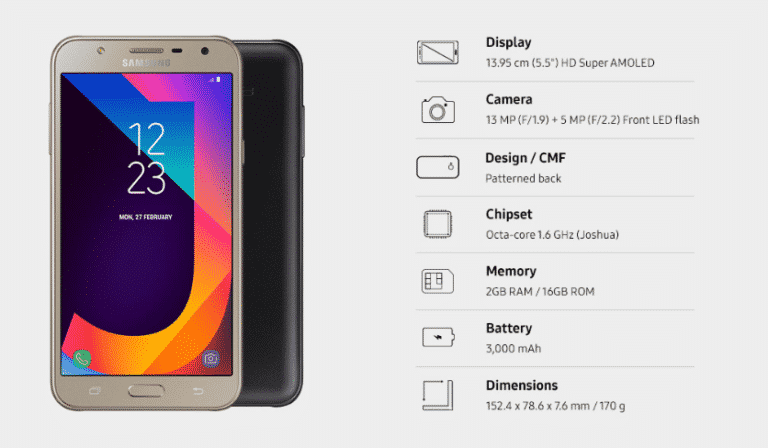 The device also includes dual SIM card slots and 4G network. Android 7.0 Nougat is the OS of the J7 Nxt. There is a 13 MP main camera with f/1.9 aperture and an LED flash at the back of the J7 Nxt. A 5 MP selfie camera with LED flash is available at the front. A 3,000 mAh battery is there to power the phone. There is no fast charging support in the battery but it comes as removable which is helpful.